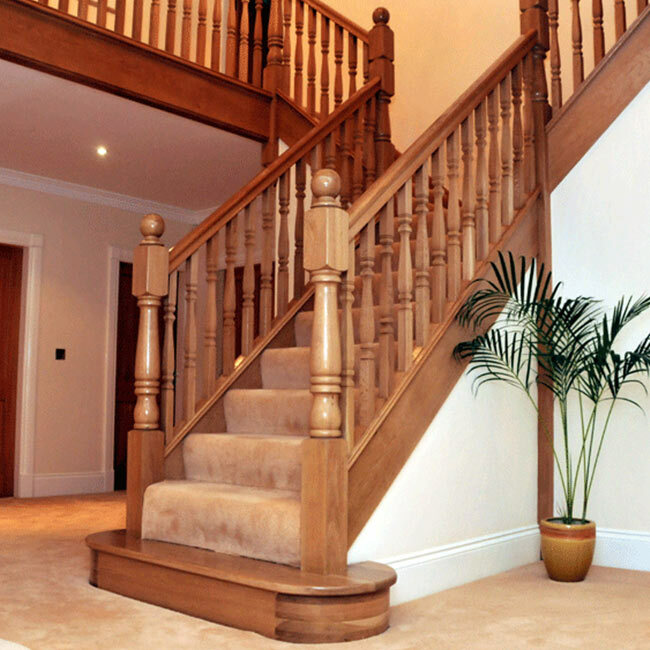 Whether you require a new or replacement staircase or you wish to move the staircases location altogether or even just replace the newel posts and balustrade we can offer a stress free service from start to finish. 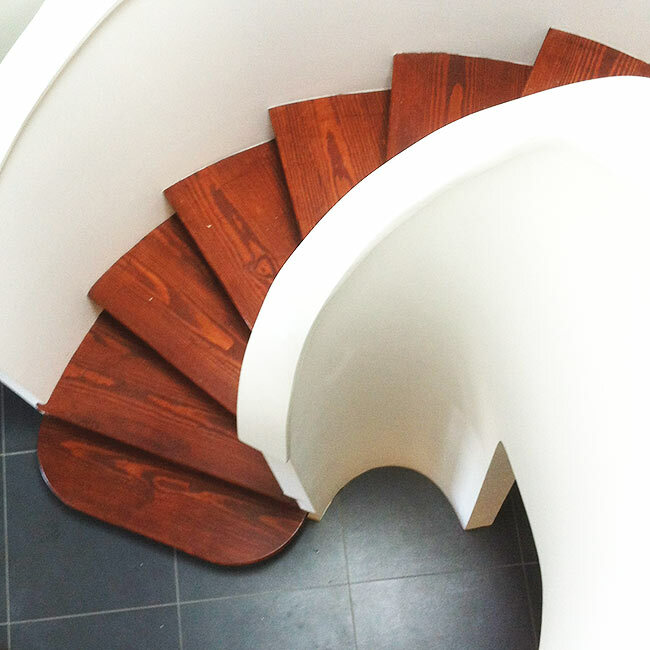 We specialise in offering staircases which are stunning in design, quality and luxury whichever style you choose. 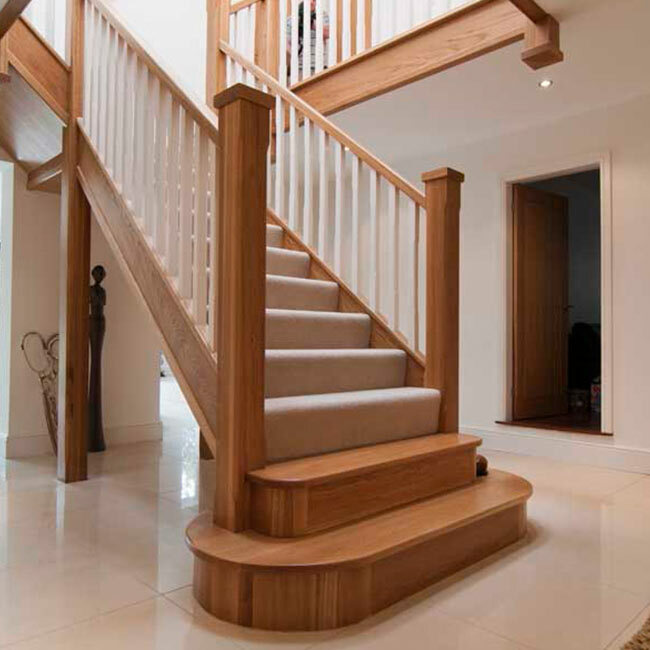 Whether it’s a traditional wooden staircase or a cutting edge oak and glass option we provide a complete solution focused around your needs. Our commitment to quality craftsmanship will ensure you get the customer satisfaction you deserve. We also offer supply only staircase kits delivered to site ready for installation. 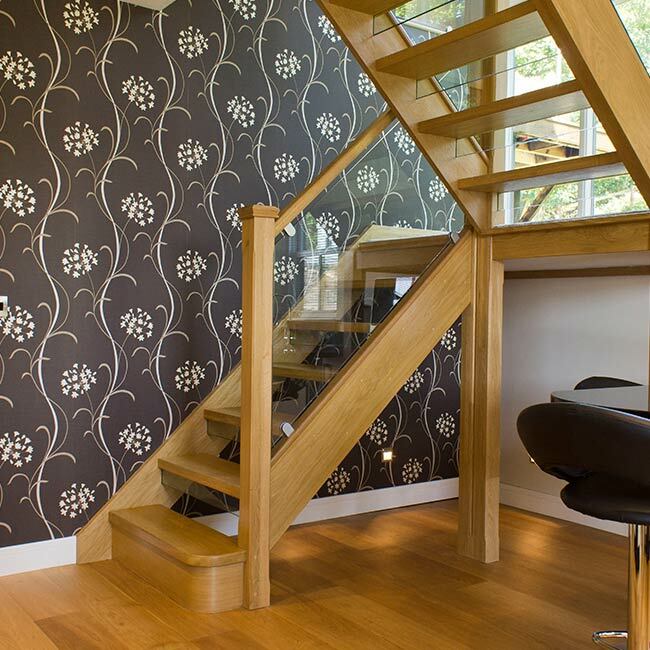 Our staircases can be made out of softwood or various hardwoods including oak, ash, walnut, and many others. When it comes to balustrades the sky's the limit, with traditional options of turned spindles in various finishes through to glass panels and steel fittings and everything in between.